Nokia has signed with leading mobile games publisher Glu Mobile to bring top-name gaming franchises to the company's new N-Gage platform . Super KO Boxing, Stranded, the Ancient Empires franchise, and brands from Atari, Harrahs, Hasbro, Microsoft, PlayFirst, PopCap Games and Sony are all part of Glu Mobile 's portfolio. Nokia's N-Gage gaming platform is a service that will provide mobile phone games for compatible handsets. The idea is for people to "find, buy and play great quality mobile games", as Nokia put it. The platform is currently running a trial in Finland and is expected to be launched later this year. 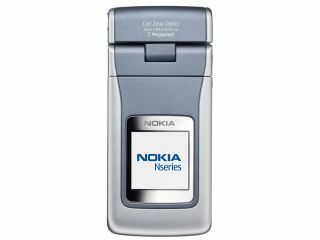 The service will be compatible with Nokia N-series phones and other Symbian S60 handsets.